car2go is carsharing on your terms – for the epic moments and everything in between. car2go means carsharing wherever you want, whenever you need, without the costs or hassles of owning a car. Use the app to find, drive and park your next ride – without planning in advance. View nearby vehicles using the app. You can use it right away or reserve one for up to 30 minutes before you need it. Hop in and drive: use the app to unlock the car, grab the keys from inside and off you go. Park anywhere within the Home Area and get on your way. No need to return it where you got it. Zippy and easy to park – the smart fortwo can fit in almost any parking spot and can maneuver around even the craziest downtown rush hour traffic jams. Sporty and spacious – this small SUV has room for 5 people, plus added cargo capacity with a handy hatchback. car2go offers you ultimate parking freedom. 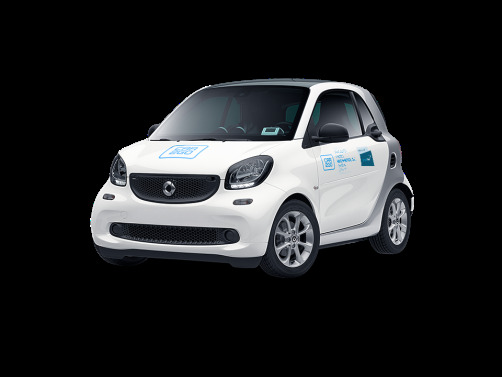 To end your rental simply park your car2go in a public, non-metered on-street parking space within the New York Home Area. Even better: certain spots in New York are reserved just for car2go members. 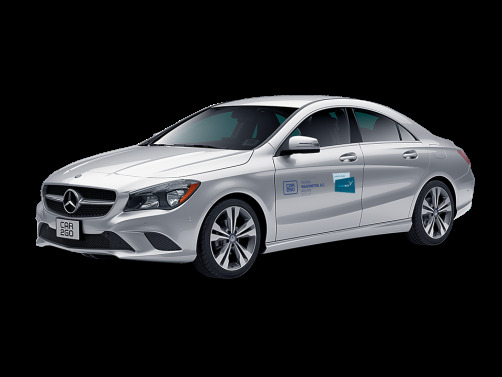 Look for blue Ps on the app or 'car2go only' parking signs in the Home Area. From setting up your account, to finding a car2go, to unlocking the car – do it all with your phone. It's like science fiction, except it's right now. Here's how to reach car2go New York City – for any question, big or small. 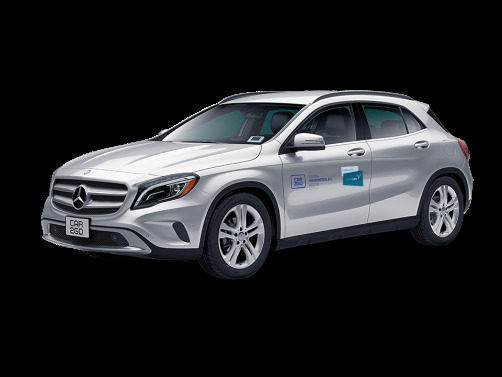 Send us a tweet @car2goNewYork or reach out to us on Facebook.